One of the biggest decisions that you’ll make during a household move is finding the right moving provider to handle the details of your relocation. You need your team of movers in Charlotte to offer services that are both affordable and professional, and that’s exactly what you can expect with the crew at Charlotte Van & Storage. Since 1955, we’ve been one of the most trusted names for reliable service and comprehensive moving support, and we go the extra mile to ensure that you have an experience that exceeds your expectations. Local Moving: With over 60 years of local experience, there’s no better choice for a moving company in Charlotte that knows all of the ins and outs of the region. Long-Distance Moving: We utilize modern equipment and a nationwide network of resources to expertly coordinate all the details of your long-distance move. International Moving: Planning a move to a new country doesn’t have to be overwhelming with our personalized, cost-effective international moving services. When you want to work with a moving company in Charlotte that is committed to helping you have an ideal relocation experience, there’s only one choice for the best in high-quality services—Charlotte Van & Storage! 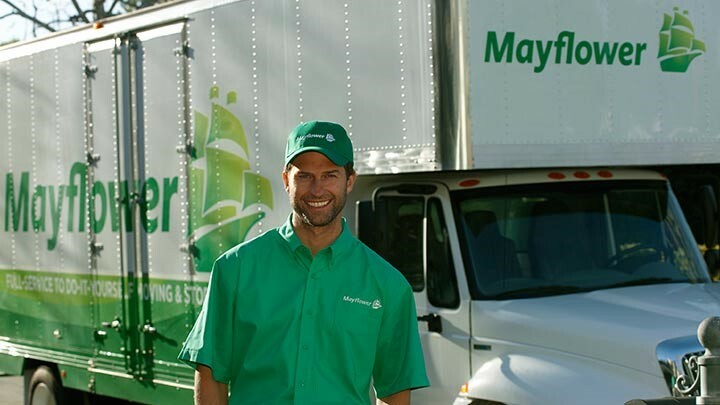 Learn more about our movers in Charlotte by giving us a call today, or fill out our online form to request a free estimate and in-home consultation.